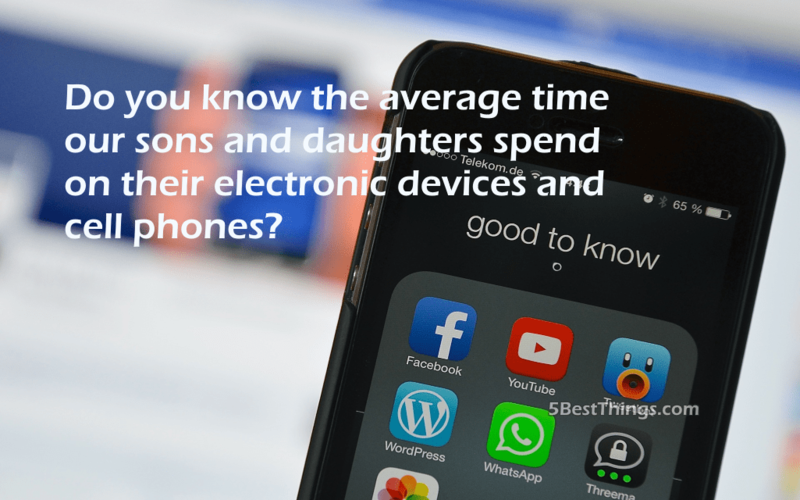 The answer might shock us, because while we all know how much our boys and girls love their technology. Rarely are our kids seen without a tablet, phone, game controller, or computer in their hands and a few minutes spent scrolling here and there can add up fast during a day. This hit and miss media consumption happens gradually, often leaving us in the dark to the true amount of time they spend connected everyday. Surprisingly, our kids spend about 9 hours everyday looking at the screens of some type of media device. At first glance, we might be appalled and consider how the glare of the screen harms our kids’ eyes, reduces their physical activity levels, interferes with learning, and disrupts sleep patterns. While we are still processing the shocking amount of time our kids are spending online, we might be overlooking one serious side effect all of this social media exposure is having on our kids. Social media might connect our kids with their peers, but it also leads to FOMO (fear of missing out) and accents the need to be accepted by their peers as our boys and girls try to garner more likes, friends, followers, and comments. Our children are being bombarded with carefully crafted profiles and stylized selfies that portray the look of perfection day in and day out. Kids, just like adults, are noticing that others seem to look amazing, never have a bad day, and are happy all the time. In addition, our kids rely on the amounts of likes they receive as a gauge for their self-worth and popularity. This leads to an unending game of compare and despair, which can leave teens and children feeling emotions that harm their self-esteem and can potentially manifest in body image issues, depression, and eating disorders.